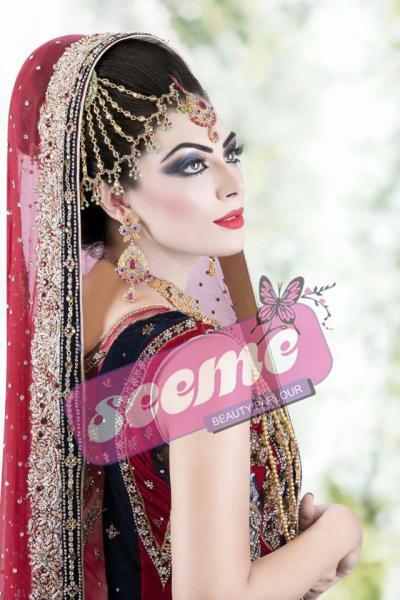 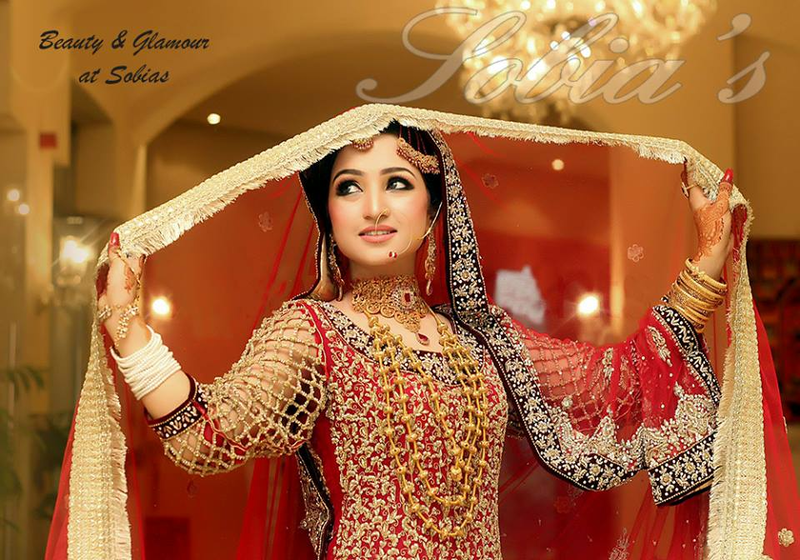 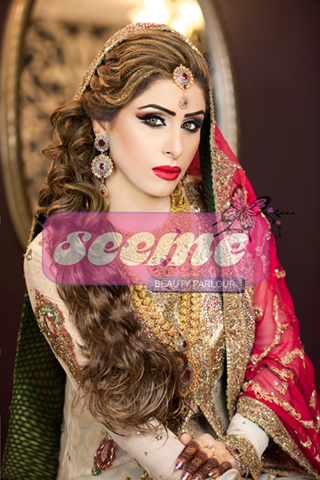 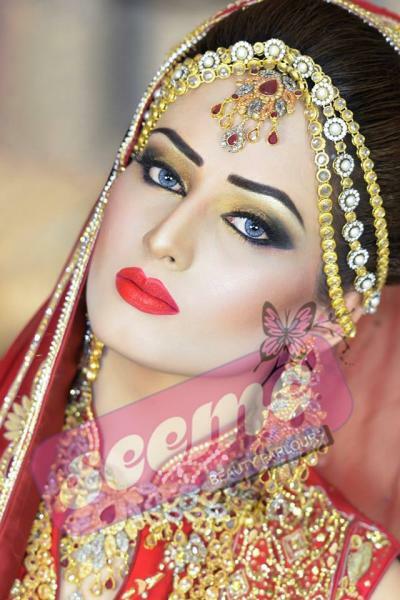 Seeme Beauty Parlour is one of the best Bridal Makeup in Lahore. 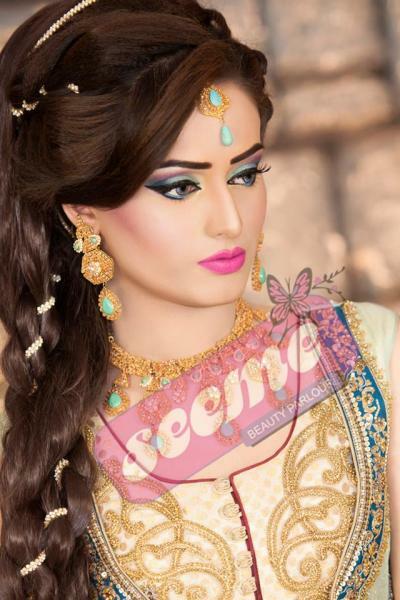 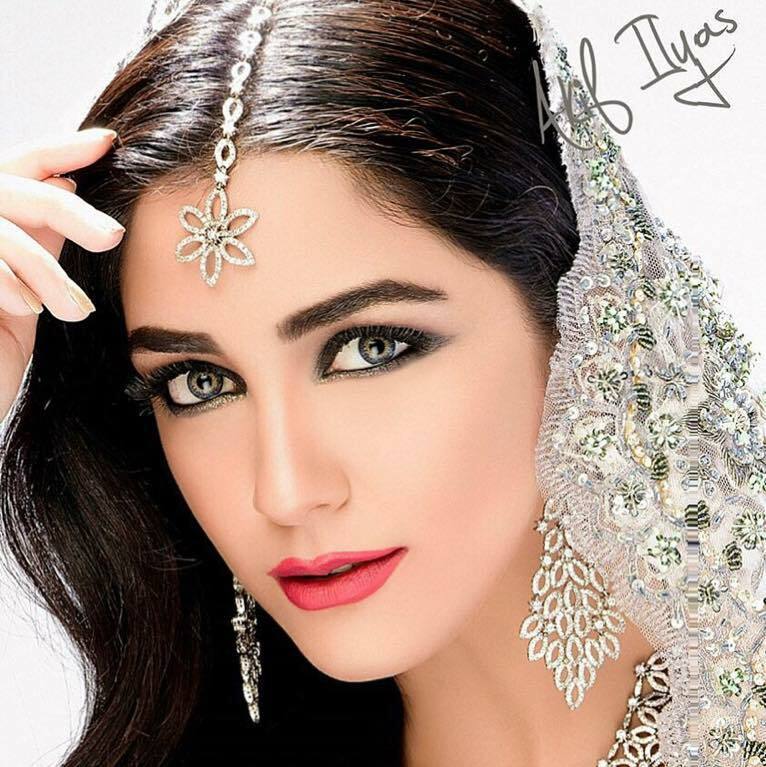 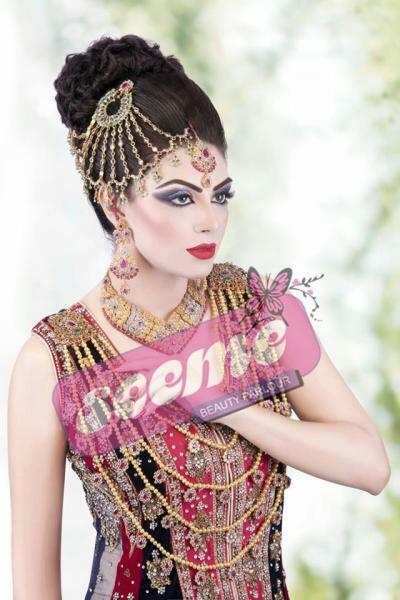 If you are looking for the best Bridal Makeup in Lahore and you like the work of Seeme Beauty Parlour then send an inquiry now and we will connect you with Seeme Beauty Parlour as soon as possibe. 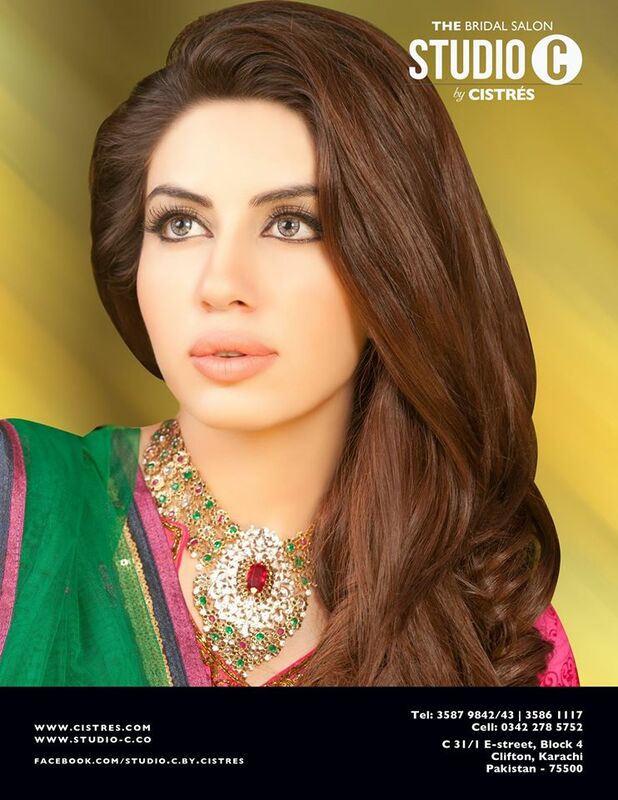 Our goal is to formulate high performance products that consists of natural loving, good for your skin ingredients. 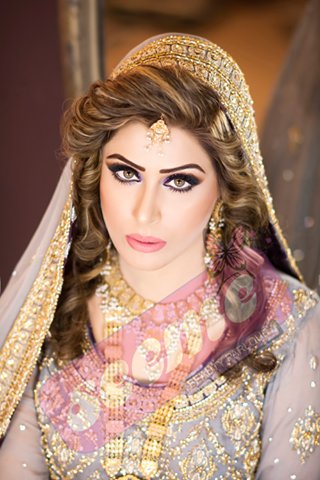 We leave out the fluff, fillers and irritants to provide you with amazing quality makeup that leaves your skin looking and feeling wonderful.